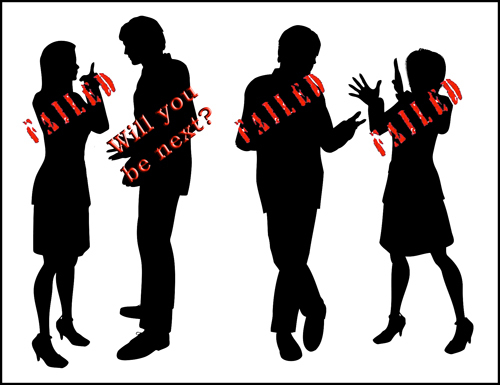 Jesus gave a dissimilar pattern then the Pharisees. It is sad that even within religion today; people still act as the Pharisees. It is easy to be a modern day Pharisee. 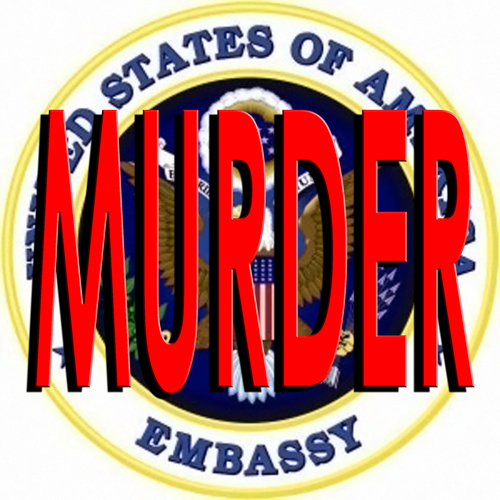 This is murder … the idiot’s at the U.S State Department and their superiors who authorized such a grievous and stupid order should be tried for the murder of everyone that died and attempted murder of all the survivors. 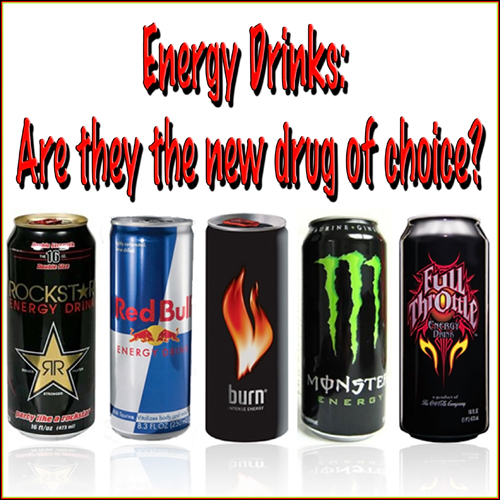 Energy Drinks: Are they really all that and more? Energy drinks have a high concentration of sugar and caffeine and have been known to trigger side effects such as heart palpitations, increased hypertension, irregular heartbeats, headaches, insomnia, dizziness, disorientation, weight gain, and sudden death. People with a heart condition, history of headaches, or who have a history of stroke should avoid consuming energy drinks. Energy drinks because of the high concentration of sugar and caffeine have been known to cause jitters, upset stomach, nausea, vomiting, dehydration, weight gain, and related intestinal cramping because of the high caffeine content. People with a digestive condition, should avoid consuming energy drinks. Most energy drinks have a very high concentrated per volume sugar content as high as 39 grams that have been known to cause headaches, dizziness, disorientation, weight gain, dehydration, and pancreas shut down. People with a diabetic condition, should avoid consuming energy drinks.